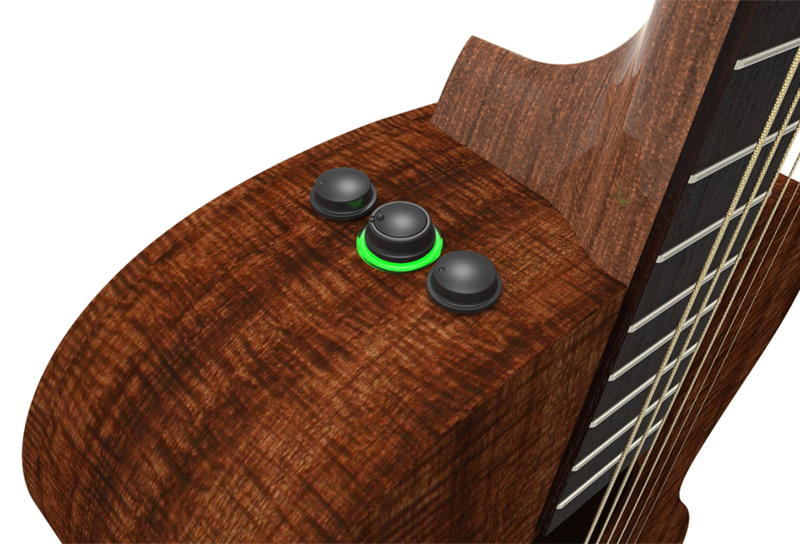 Double’s S2 is designed specifically for the size, shape and sound of the acoustic guitar. 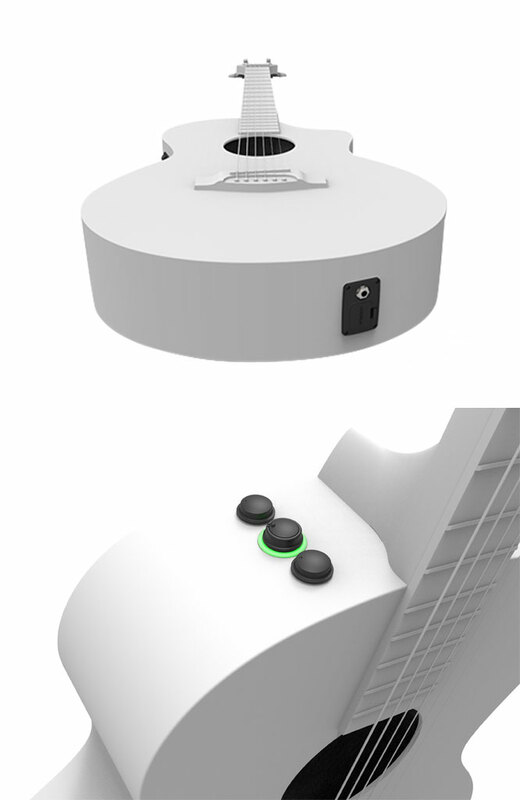 This system is a masterpiece of innovation and design and will dramatically change the unplugged sound of your guitar. 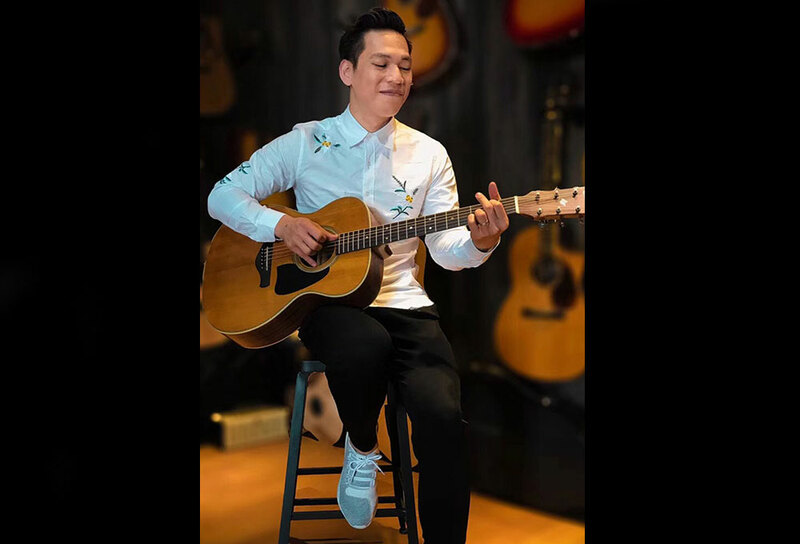 Built in Trans- acoustic technology ( SFT same frequency trans ) allows you to use effects through your guitar without the need of external amplification. 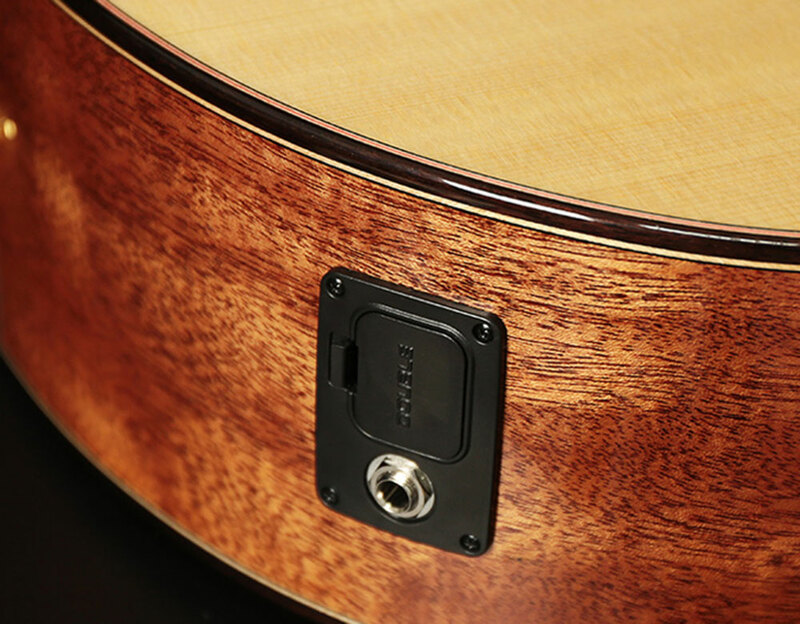 Enjoy Reverb and Chorus to boost your guitars natural resonance and all through a rechargeable slimline 3x button mounted pre-amp. This unit can also be used through an amplifier with full use of the on board effects and blend-able microphone for percussive playing techniques.